Telecom Industry body COAI said Bharti Airtel and Jio were fully compliant with the Trai’s quality of service norms, though Vodafone India and Idea Cellular were marginally not meeting the standards. The body added the non-compliance of call drop parameters laid down by Telecom Regulatory Authority of India in October, was limited to specific local areas and should not be misrepresented as a widespread phenomenon. “These local area problems are principally due to Right of Way (RoW) issues, and should not then be projected as problems covering the whole License Service Area (LSA),” COAI director general Rajan Mathews said. He further elaborated that Trai has adopted some of the most stringent parameters for measuring call drops, anywhere in the world. In spite of that telecom operators are mostly in compliance with these norms. 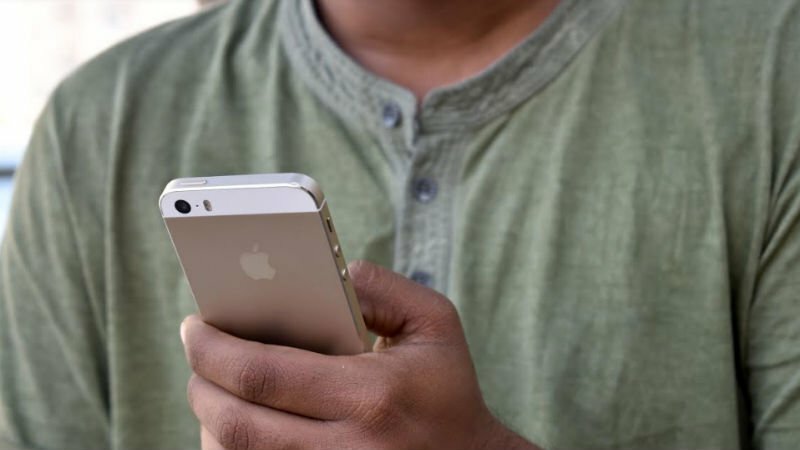 The COAI response comes on the heels of telecom regulatory body issuing show cause notices last month to some carriers over call drops and their inability to meet the prescribed benchmarks under the new quality of service norms. Last year, Trai brought new stringent QoS norms which came into effect from October 1, 2017, prescribing a maximum penalty up to Rs 10 lakh per circle in a quarter. These new rules measure call quality at a more granular level – at the tower level- than before, which was at a circle level. The Cellular Operators Association of India, the body representing all telcos in India on Tuesday announced that Bharti Airtel and Reliance Jio had fully complied with both temporal and spatial parameters. Vodafone, on the other hand, was fully complied with the temporal norms and mostly complied with the spatial norms, while Idea is marginally non-complied for both the parameters in some circles, COAI said. This news is reported by Economic Times. However, it flagged Aircel’s non-compliance, adding the operator was not meeting the laid down norms due to its financial troubles. The Chennai based carrier has already filed for bankruptcy as of March end. Trai’s change in rules is aimed at improving the frequent call drops faced by the customers which had risen in past months as telcos moved their networks from 2G to 3G to 4G without investing into network capacity. COAI, however, said that the telcos would continue with site additions, optimisations, deployment of new networks and technologies besides positive collaboration with the regulator on drive test methodology and publication of results. I hope Idea comes as a winner between Airtel and Idea/Vodafone!!!!! In next two years!!!!! Kid go enjoy cheap chinese honor and xiaomi, idea is for these handsets only. Idea works better in any of the device!!!! Be it Samsung/Xiaomi /Honor/One Plus/LG!!!!! And there is no need to comment on each and everything, when you have absolutely no knowledge!!!! !